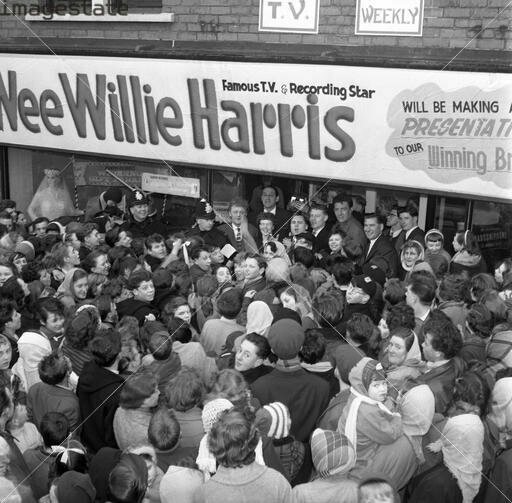 Wee Willie Harris (born Charles William Harris, 25 March 1933, Bermondsey, London) is best known for his energetic stage shows and TV performances since the 1950s, when he was known as "Britain's wild man of rock 'n' roll". Working a job as a pudding mixer at Peek Freans' London bakery, Harris turned professional musician after realising he could make more money singing. 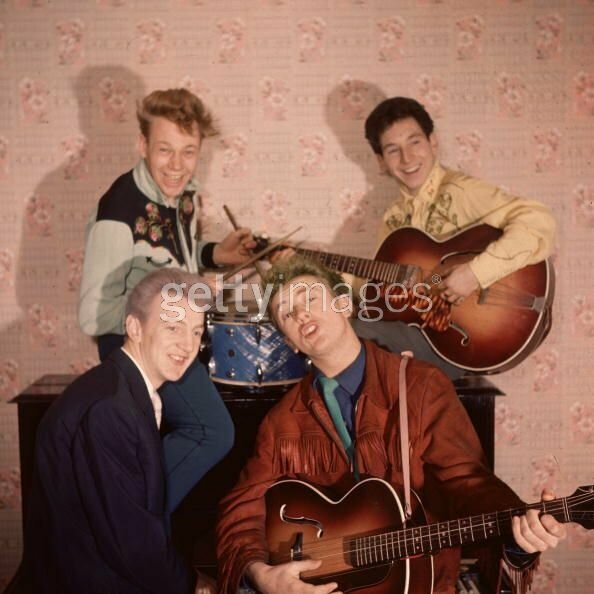 He began performing at The 2i's Coffee Bar in Soho, London, where he was the resident piano player, performing with Tommy Steele, Adam Faith, Screaming Lord Sutch and others. He was named for his 5' 2" height. 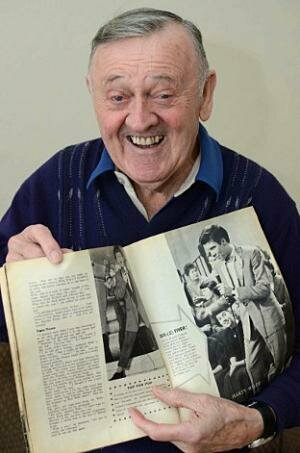 In November 1957 he was picked by the TV producer, Jack Good, to appear in the BBC show Six-Five Special. His appearances on the show led to concerns being expressed in the media about the BBC's role in "promoting teenage decadence". 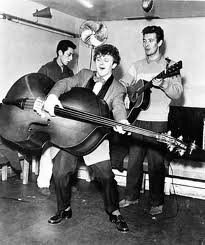 His debut single, "Rockin' At the 2 I's", was released on the Decca label in December 1957, and was followed by several others, although none reached the UK Singles Chart. 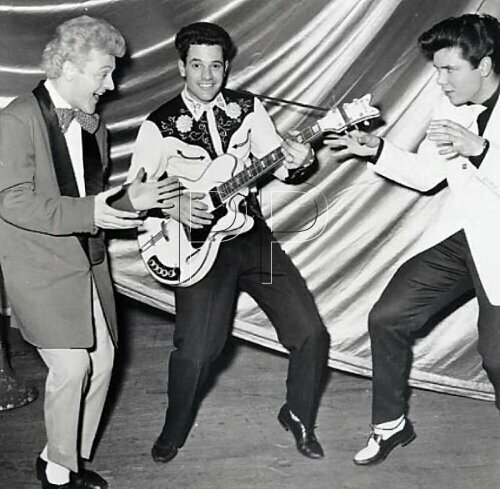 He became a popular performer on TV shows and in live performances, and embraced the Teddy Boy image, wearing tight drainpipe trousers, a polka-dot bow tie and larger-than-life stage jackets that looked like the coat hanger was still inside. Another critic wrote that: "He gyrates like an exploding Catherine wheel, emitting growls, squeals and what sounds like severe hiccupping". Paul McCartney and John Lennon reportedly queued for his autograph when he played in Liverpool in 1958. 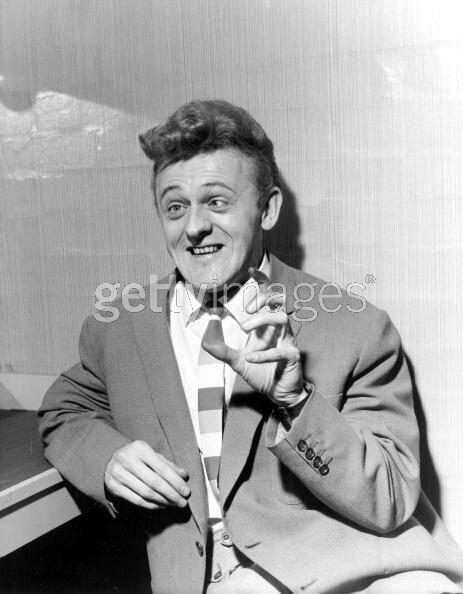 In May 1960 he supported Conway Twitty, Freddy Cannon and Johnny Preston on a UK tour. 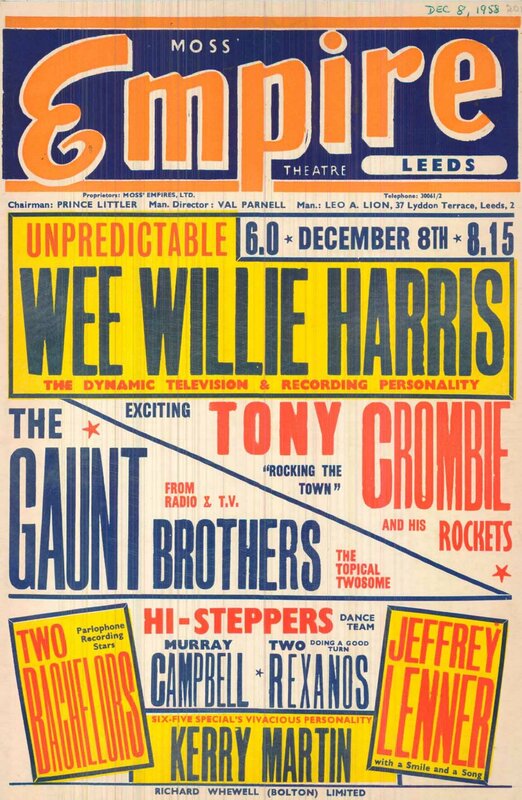 He continued to record in the 1960s, for HMV, Polydor and Parlophone, and continued to perform in the UK as well as in Israel, Spain and elsewhere, and on cruise ships. He resurfaced in the late 1970s as a nostalgia act, after Ian Dury mentioned him in the song "Reasons to be Cheerful, Part 3". Harris later recorded an album dedicated to Dury, Twenty Reasons To Be Cheerful (2000), and his early recordings were released on CD in 1999. 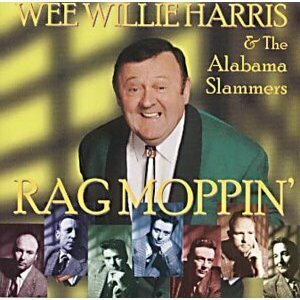 In 2003 he released the album Rag Moppin', backed by the Alabama Slammers. 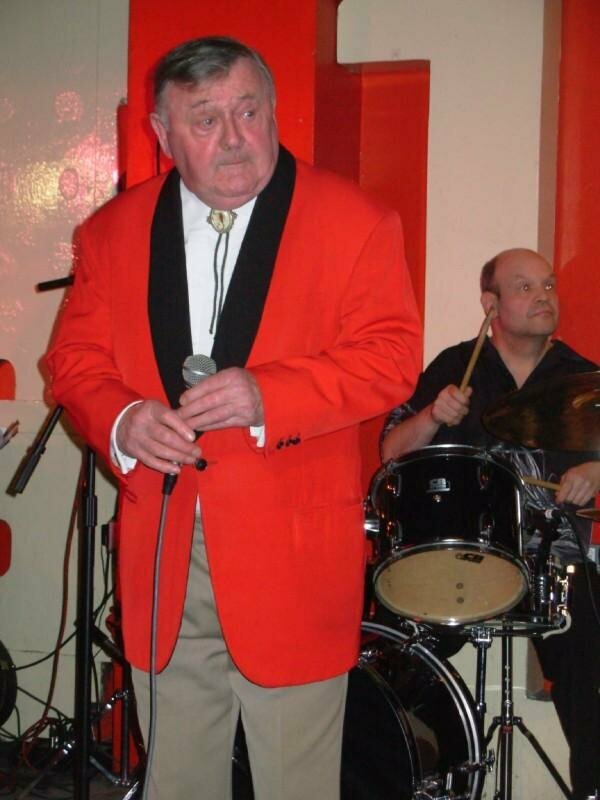 More recently, he has performed at the Rockin at the 2I's Re-unions held at the 100 Club in Oxford Street, Central London. 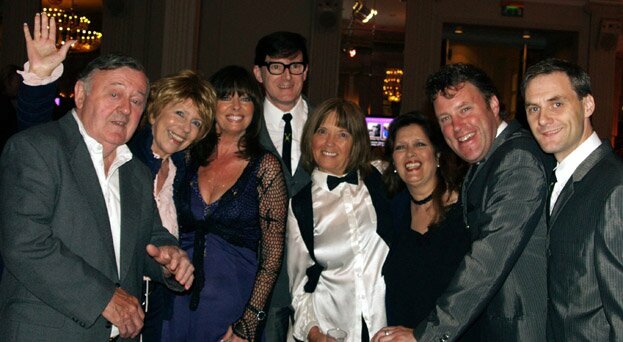 From the left: Wee Willie Harris with the Rapiers and ladies, Kay Garner, Vicki Michelle, Colin Pryce-Jones, Billie Davis, Sue Glover, Neil Ainsby, Nathan J. Hulse.